All of our blankets are hand crafted using the very best materials on the market. Our seamstresses take the time necessary to sew a beautiful product you'll be proud to use for years to come. All blankets include your choice of color and trim (matching Sunbrella colors). You may add piping, cord, grosgrain overlay or a combination of any (or two of each) to any blanket. Wools and scrims are available with optional tail cords - but we've priced our blankets al a carte - so you're not going to pay for a tail cord if you don't want one! Embroidery of names and logos is available! 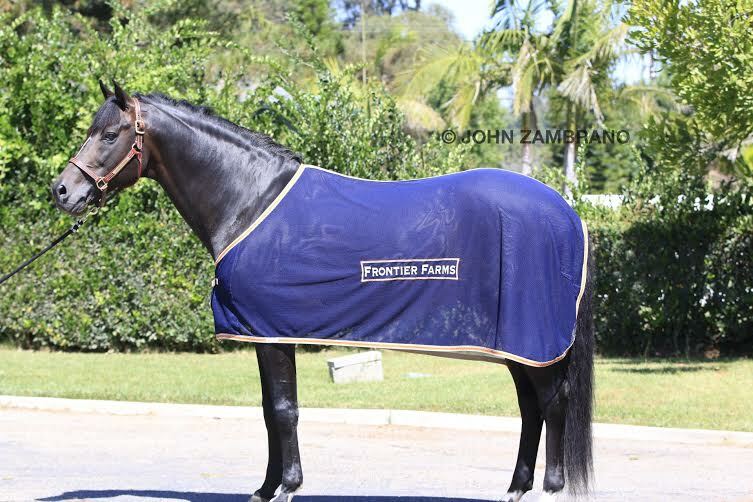 All blankets come with a label inside to write the horse's name, client's name and size. Luxurious wools. The feel of a wool is known as the HAND and the hand on all of our wools is amazing. We won't buy a wool if it isn't something we'd want touching our skin. Our solid wools are beautiful and neither too heavy, nor to light. We have an ever changing selection of plaids, including ones that we source from Italy and ones we discover while in New York on buying trips. Our wools come standard with a buckle front closure in black or brown leather and your choice of stainless or brass buckle. You can add a hidden (removable from both sides) surcingle, and a choice of braided tail cord, braided with fancy hip, or removable ribbon cord. Dry Clean, please. Gone are the days of "rain sheets" that soaked through in serious rain storms. Our rain sheets are truly water proof. No, seriously - Spruce Meadows at the Masters waterproof! 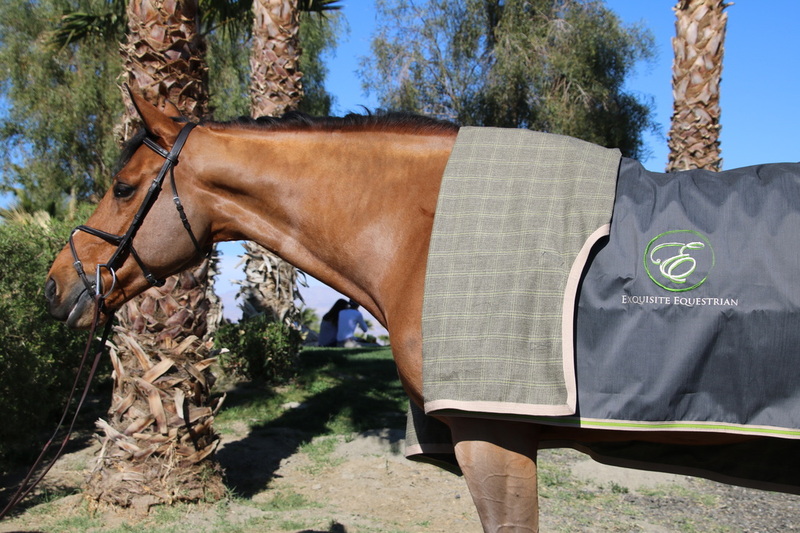 Available in cooler cut or extended neck (get the extended) these blankets are going to keep your horse dry. 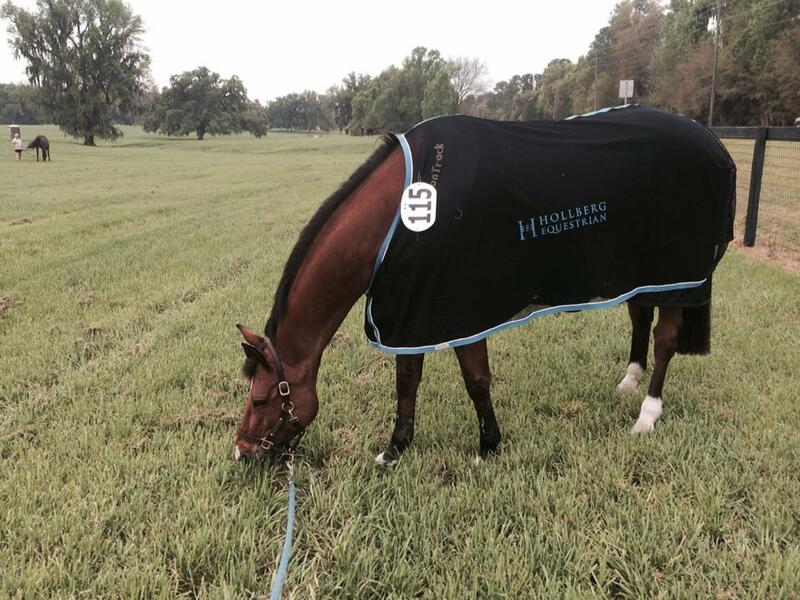 They come lined so they are soft and comfortable next to your horse's skin. We have lots of plaid (and solid) liners to choose from. 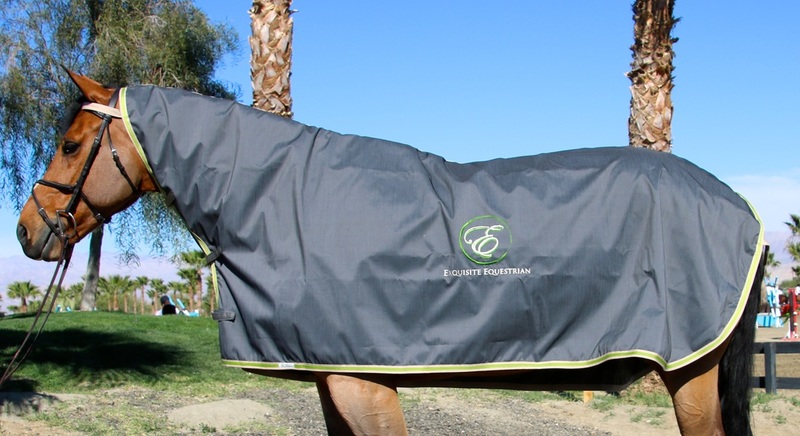 Our beautiful polytec scrims keep your horse dust and fly free while you wait ringside. They come standard with a front closure (buckle or quick release snap). You can add a tail cord or a removable ribbon cord if you'd like. These scrims hang beautifully on the horse and embroider very nicely. Gone are the days of cotton scrims that change colors after the first wash. No more worrying that a wash in cold water will have you giving your size 80 scrim to the pony kid in the barn for Fluffy the small pony. Our scrims wash beautifully, line dry. Try a quarter sheet to chase away the chill on those early mornings. You can choose from Wool, Fleece or our waterproof rain sheet fabric. When choosing rain sheet you may also line the quarter sheet with wool, cotton flannels (in a variety of prints) or our diamond knit wicking fabric. 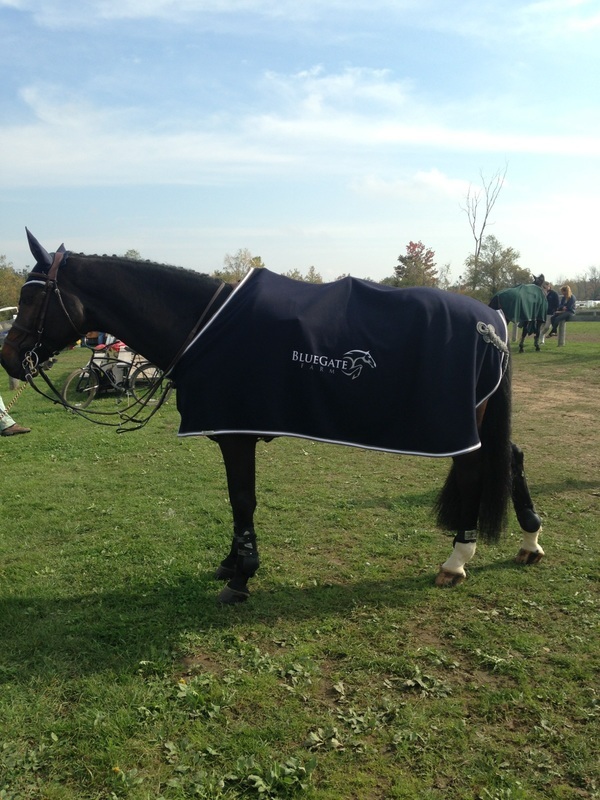 We offer either under saddle or removable quarter sheets that cover the rider's legs. Whatever your choice, we've got you covered!